Vanessa joined Google in 2014 as Director for the UK’s largest Retail and Agency functions, working with some of the world’s largest Global brands to develop their Retail transformation strategy. Vanessa joined Google Germany in 2018 leading media and technology solutions for Germany’s largest Customers. 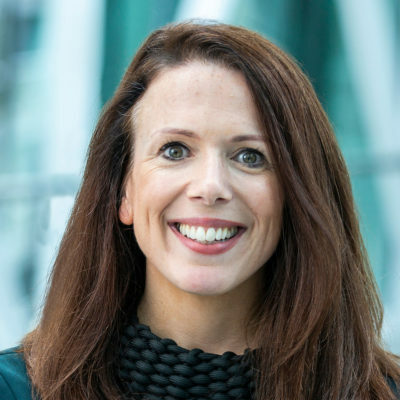 Before joining Google, she was the Founder/Commercial Director of Ireland’s largest Health Insurance company and previous to that held various Marketing and Product Management leadership roles across Telecoms and Financial Services.